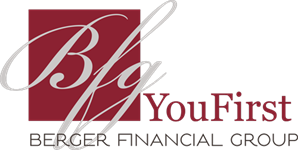 Working cooperatively with Mark Berger, Emily serves as an Associate Advisor at BFG which includes robust calculation, coordination and implementation of portfolio and planning strategies. Now in her 6th year of working with BFG, Emily continues to gain well rounded knowledge and expertise in all areas of personal finance to be able to fully serve all clients she works with. 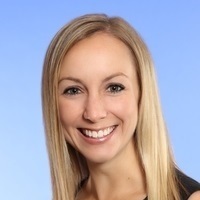 Having previously worked in the industry for Ameriprise Financial after graduating from UW Eau Claire, Emily brings her competence and energy to BFG, which is immediately apparent to those she serves.